Rita is an experienced Commercial and Property Litigation lawyer, having spent the past seven years managing the Recoveries Team at Breeze & Wyles, prior to joining Woodfines in 2018. 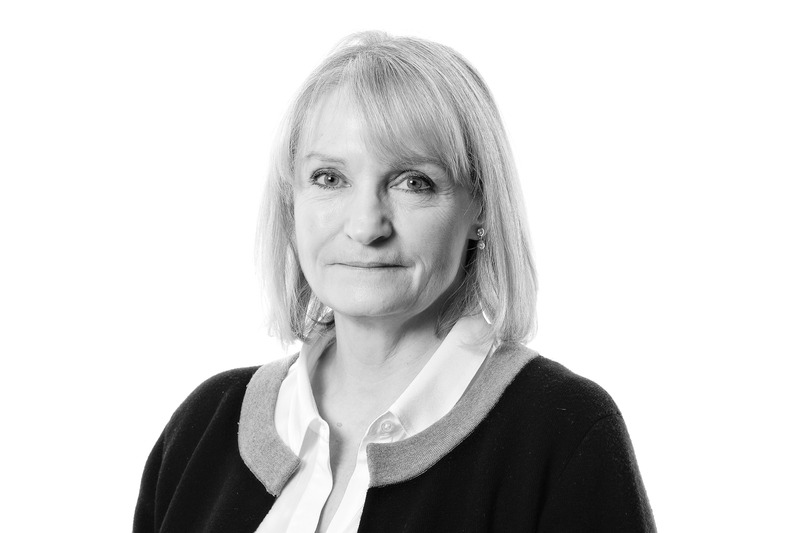 Rita joined Breeze & Wyles as a litigator in 2001, following fifteen years based at Gisby Harrison Solicitors, where she undertook a mixture of property and commercial litigation. Rita is a Fellow and Chartered Legal Executive of the Chartered Institute of Legal Executives (CILEx), and qualified in 1996.